Optimized for the iPhone 5! 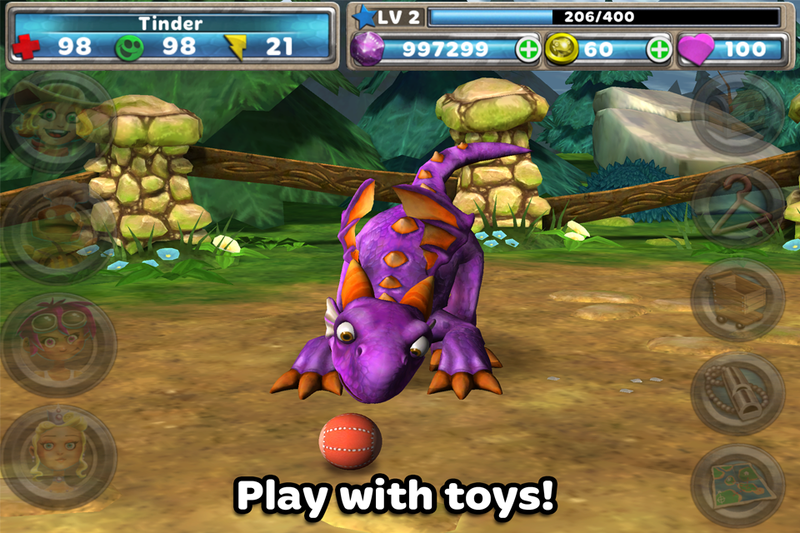 Ever wished you could raise a dragon of your very own? Now you can with My Dragon! 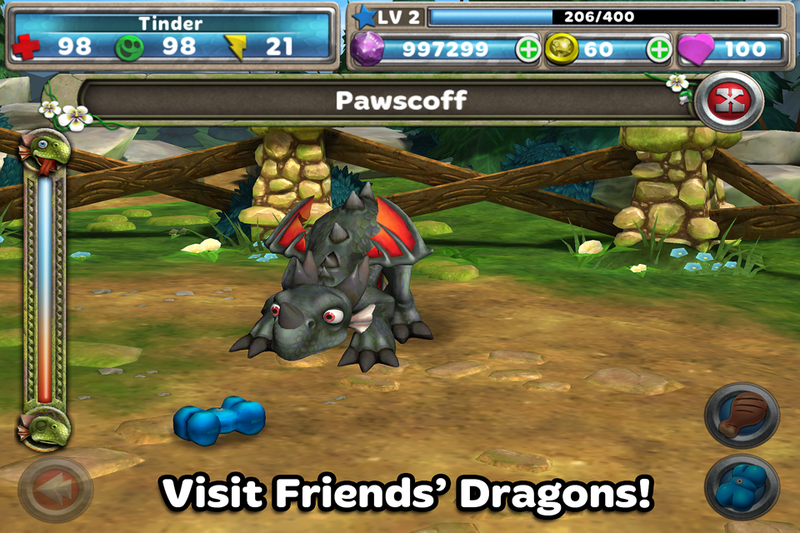 As the newest Royal Dragon Keeper of Dragonia your job is to care for the Kingdom’s most captivating dragons! It’s your task to ensure that they’re happy and healthy. Accomplish this feat by feeding, petting, playing with their favorite toys or even dressing them up in numerous costumes! 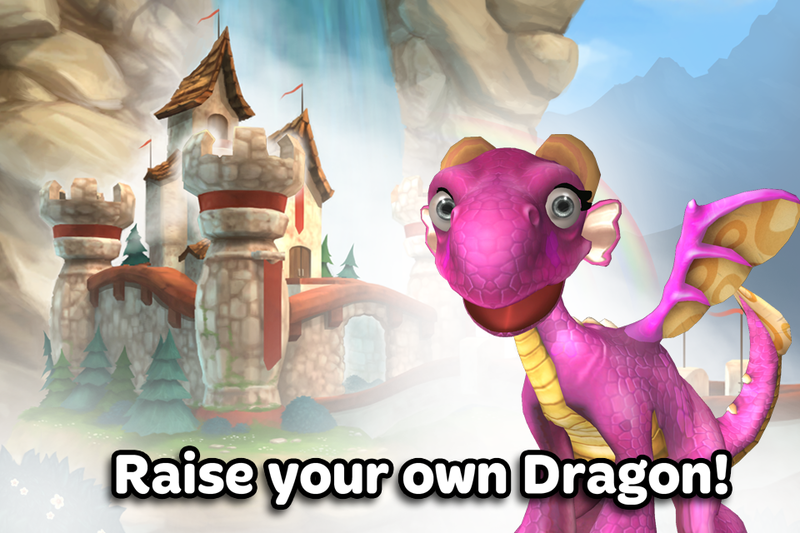 Earn Dragon Scales by performing tasks around the Kingdom then use these to expand your stable and adopt new dragons! Invite your friends to join today! Dozens of customizations to make your very own unique dragons! 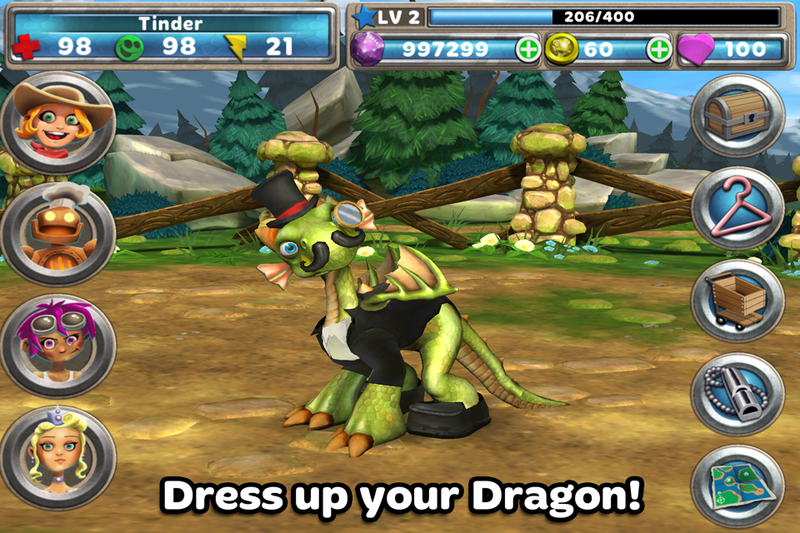 Dress up your dragon for every occasion with more being added all the time! Share them with your dragon! 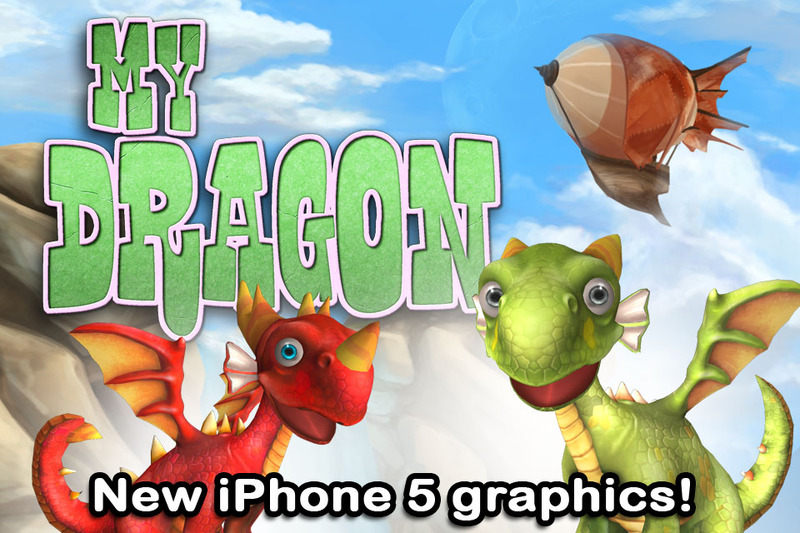 See what their Dragon is up to and show off your favorites. INCLUDES THE ABILITY TO TRAIN YOUR DRAGON!